Hold your next EOTC event mountain biking with The Bike Shed - Pencarrow! 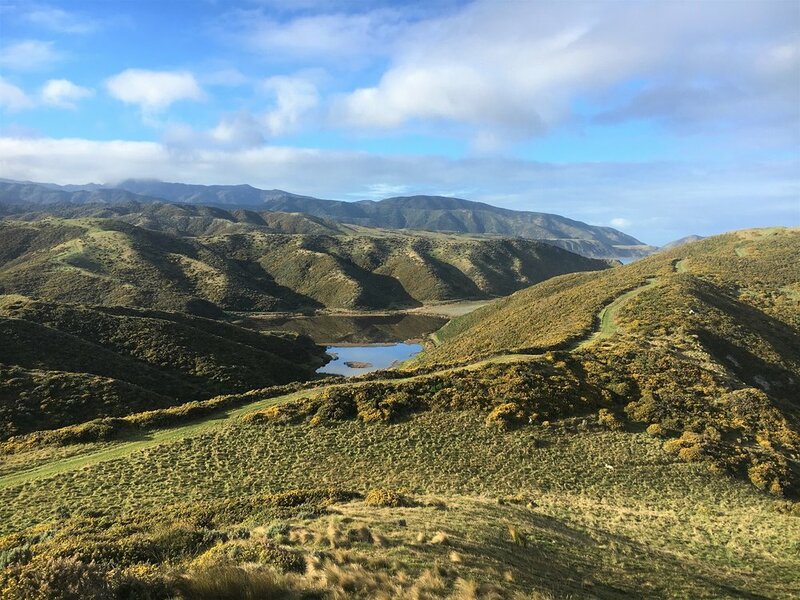 Explore Pencarrow Head and beyond on our modern mountain bikes, learning about NZ's first lighthouse and last remaining unmodified wetland system. 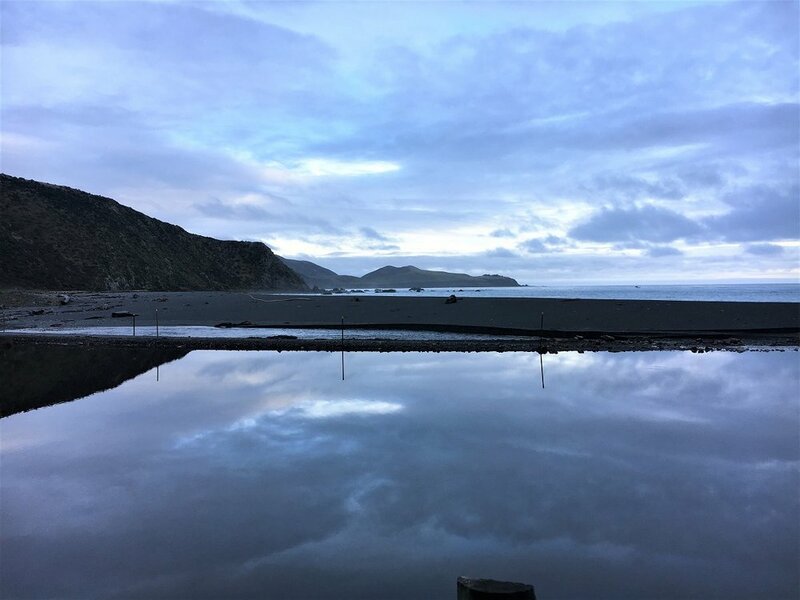 We also have options to go further afield to Baring Head with its World War 2 bunkers and amazing views of the Kaikoura Ranges, and Orongorongo and the seal colony at Turakirae Head. Great pricing and full safety documentation etc included. Our most popular options are listed below, but we're always happy to create something to suit your group. Perfect if you're on a limited timeframe (and budget). 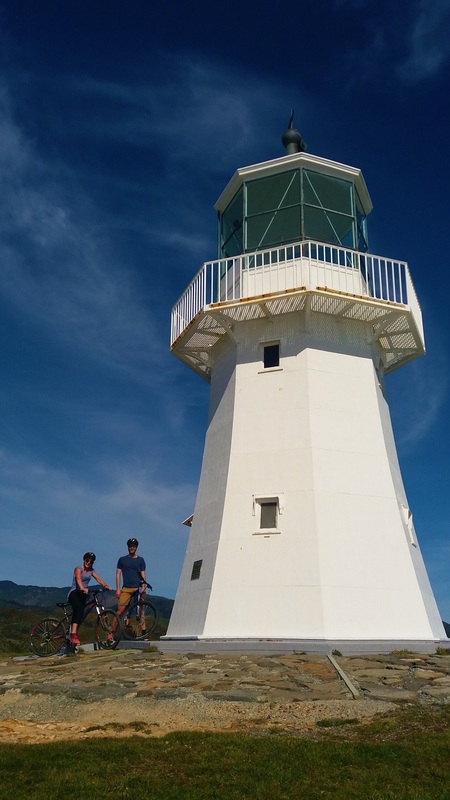 Two hours gives you plenty of time to discover Pencarrow Head's lighthouses and lakes, along with amazing views of Wellington's coastline and the Kaikoura Ranges. An easy ride, suitable for beginners. Start from The Bike Shed - Pencarrow, ride out to Pencarrow Head, then return along the same route. Approx 16km total. 50+ bikes available - enough bikes to have an entire class of kids, plus supervisors, biking at once. All relevant safety equipment - first aid kits, spare tubes and pumps, and GPS tracker with emergency locator. All RAMS forms, safety plans and wild weather contingency plans. Cycle instructor to ride along with your group, helping riders with biking skills and providing first aid / mechanical support. $100 per instructor. Extend the ride (and the adventure!) by biking all the way from Pencarrow, over Baring Head, and out to the seal colony at Turakirae Head. This can be a great way to avoid biking into the wind and build more variation into the trip. An easy ride, suitable for beginners. Start from The Bike Shed - Pencarrow, ride out to Turakirae Head, then return to Orongorongo for a pickup. Approx 21km total. Cycle instructor to ride along with your group, helping riders with biking skills and providing first aid / mechanical support. $200 per instructor. Transport services - we pick up the bikes and riders from the end of the track at Orongorongo, and transport them back to either your school (Hutt Valley only), or The Bike Shed - Pencarrow. $25 per participant.